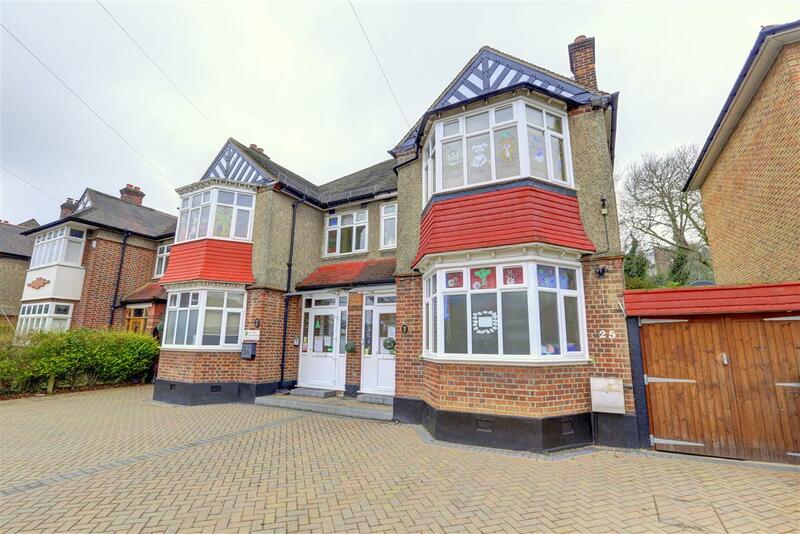 An experienced healthcare operator is enjoying his latest business venture after the sale of Oak Tree Day Nursery in London via Redwoods Dowling Kerr. Daniel Harvey is the director of The Harvey Group, a UK-based parent company which deals in the healthcare, residential and commercial sectors. He is the director of a large care home in West Sussex and the sale of Oak Tree Day Nursery marks his first entry into childcare. “I would like to thank Redwoods Dowling Kerr for doing the most fantastic job with my acquisition. I really can’t sing their praises anymore; the service was outstanding. “While working tirelessly, and under immense pressure, the team still make themselves available to provide not just advice and guidance, but reassurance to ensure the transaction went as smoothly as possible. “Without Karrina Lee’s immense hard work and magic-like ability to keep things progressing forward, the deal would not have happened. “The service Karrina Lee provided was excellent and I always felt that she worked hard and on our behalf for us to receive the desired results. We achieved a sale within 4 weeks of launch and at the full asking price. 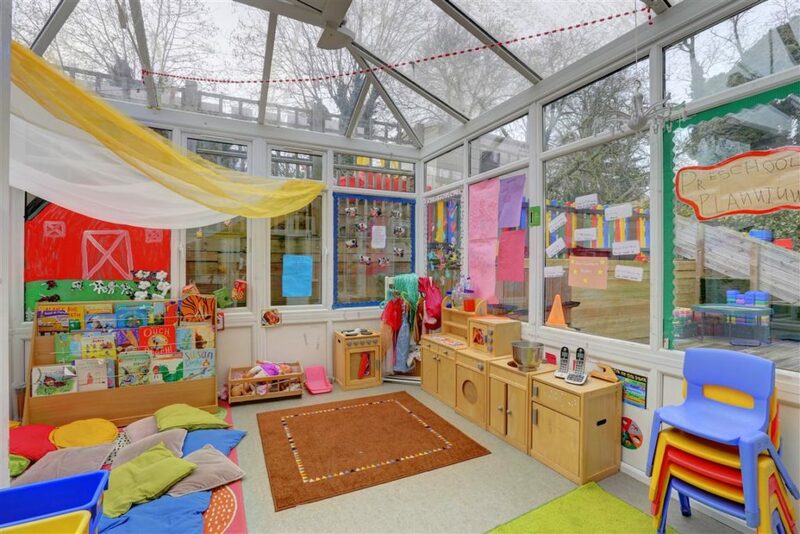 “The vendors have built a renowned and a very well-respected nursery, with an excellent reputation for quality child care and experienced staffing, making Oak Tree Day Nursery an ideal first nursery purchase for the Harvey Group. 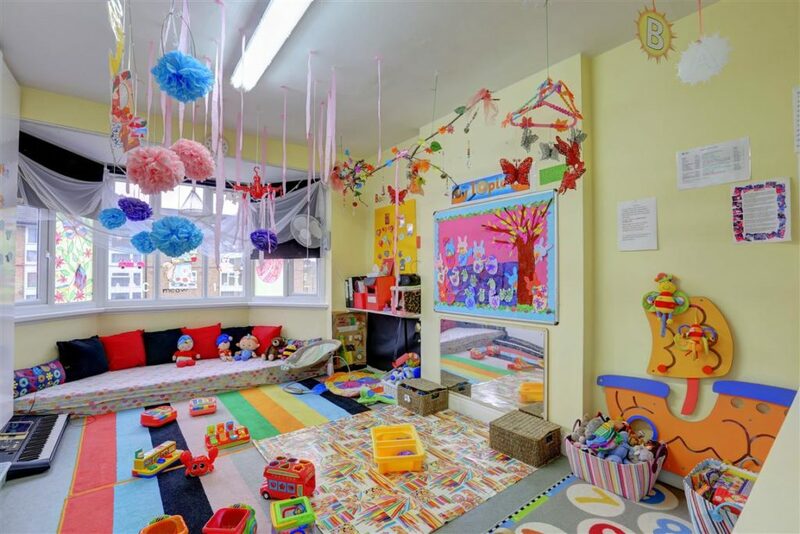 The sale of Oak Tree Day Nursery crystalized a record month for the childcare team at Redwoods Dowling Kerr, with transactions totalling more than £6m for their clients. Of the 10 childcare completions in October 50% were in the London and South East region, showing that demand for childcare businesses in this part of the country remains high.